Marjolaine Viret - Improving the Anti-Doping System through Interdisciplinary Tools: Utopia or Necessity? 15:15 - 16:45 Panel 3: Human Rights in Sports: Window Dressing or New Beginning? 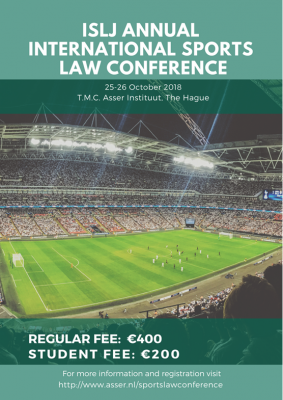 Daniel West - The adjudication of human rights disputes in sport: a phantom regime? 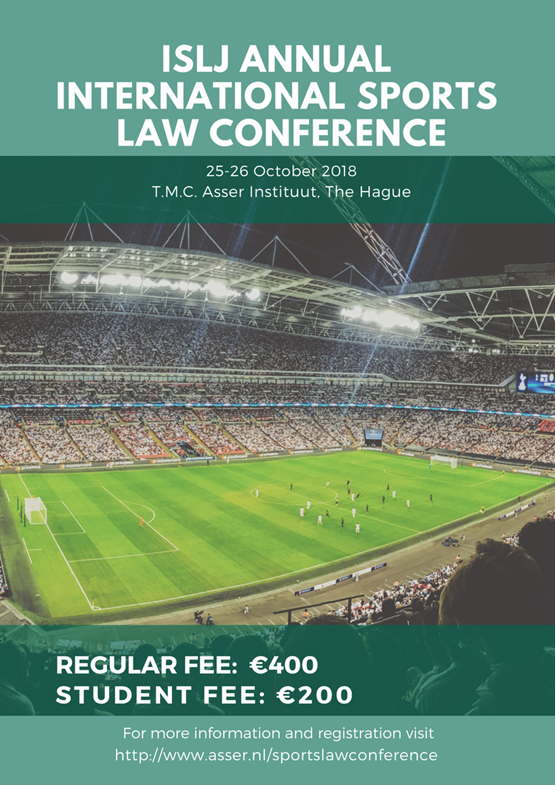 Hubert Radke - Basketball Arbitral Tribunal (BAT) as a “Lawmaker”: The Creation of Global Standards of Basketball Contracts through Consistent Arbitral Decision Making. Rusa Agafonova - International Skating Union v. European Commission: Is the European Sports Model under Threat?